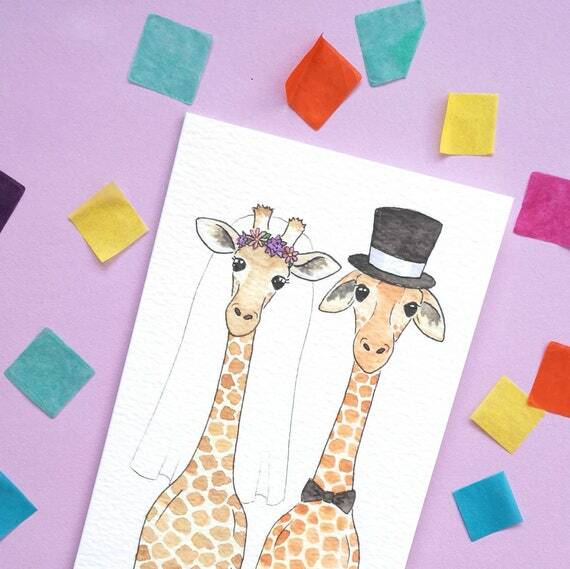 Giraffes and Unicorns, create fun and quirky animal illustrations. 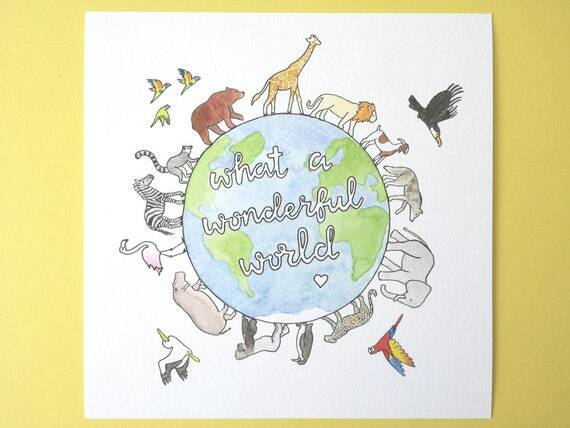 Inspirational art, gifts and homeware for animal lovers. 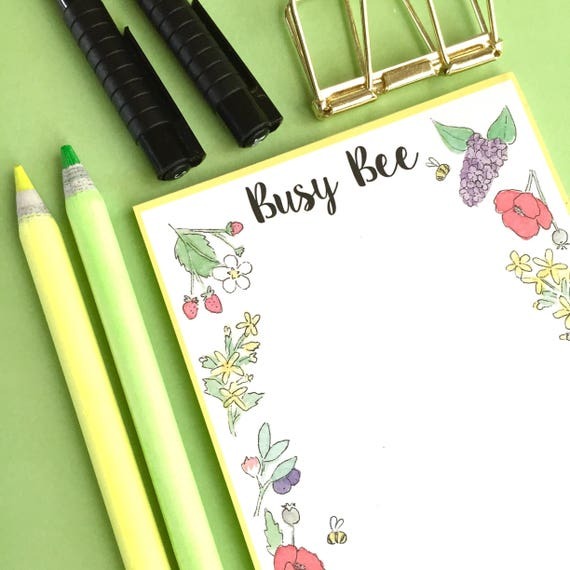 Run by artist and animal lover Ellie whose fun and quirky animal illustrations can be found on stationery, homewares and accessories as well as inspirational art prints. Giraffes and Unicorns hope to bring a smile to your face with uplifting animal prints and colourful homewares which are all lovely handmade by Ellie in her studio at home. Having always been a creative person it made sense to take her art to the next level and watching the business grow over the last couple of years she now hopes it will one day become a full time venture. 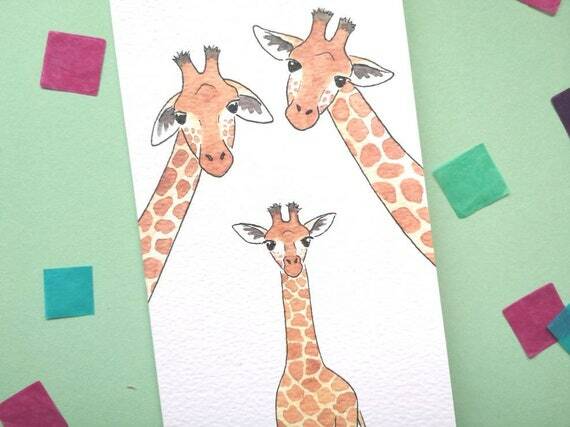 You can find Giraffes and Unicorns online or at markets around Staffordshire.